Description: Are you smarter and more strategic than your opponent? 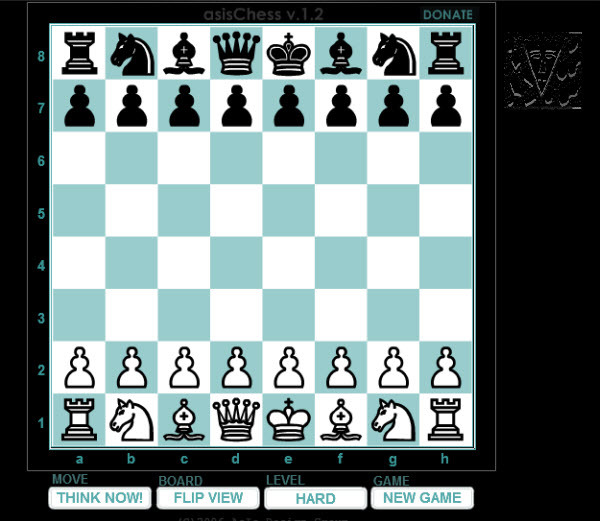 Push your brain to the limit in these challenging chess games. Outsmart your opponents and you can be the next Bobby Fischer! How to play: Use the mouse to move the pieces on the Board!